AAF targets the Agronomists who advise the UK’s largest farms on fertiliser use, ag-chems, seed, feed, machinery, and professional managers at 1000+ ha arable farmers in the UK. The frequency of the print magazine will increase to 10x p.a. from 01/17. A new website for this market will be introduced at the same time. The distribution will increase to 8,000, also from 01/17. These new names are the result of intensive research by LBM to identify managers and individuals who qualify to receive the title. This is a professional farm readership; BASIS qualified and professional farm managers and independent and trade agronomists. 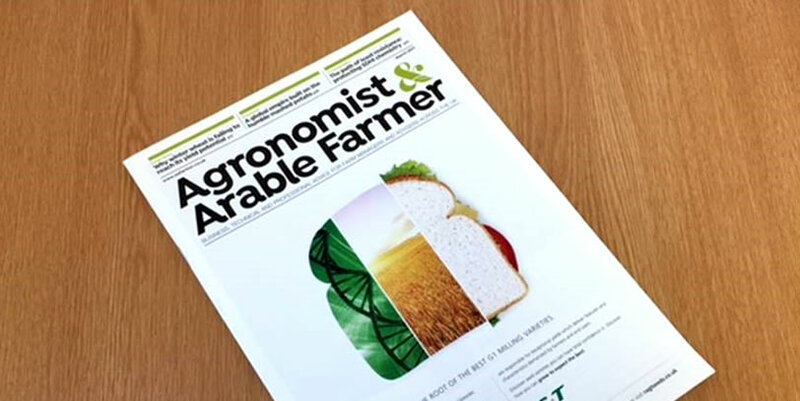 The magazine will continue to be edited by Chris Lyddon, who has many years’ experience in agricultural journalism, and he will be supported by a range of contributors from within and without LBM’s stable. Concentrates on issues relevant to large arable farms and their advisers. Newly researched and re-verified database.